You are here: Home / Blog / News / I’m playing an ‘originals’ show! 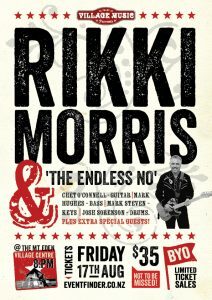 I’m playing an ‘originals’ show! Well, it’s been 20 years since the last time I played a show featuring ONLY my own original songs, so I thought it about time to do another! Wayne Gillies, who organises the Mt Eden Village Music series of concerts, has finally persuaded me to dust off the song book, put the band back together and play this rather special, intimate, one-off show on Friday August 17 at the Mt Eden Village Hall. All the ticketing details are in the link below. PLEASE come! I’d love to see you all there! 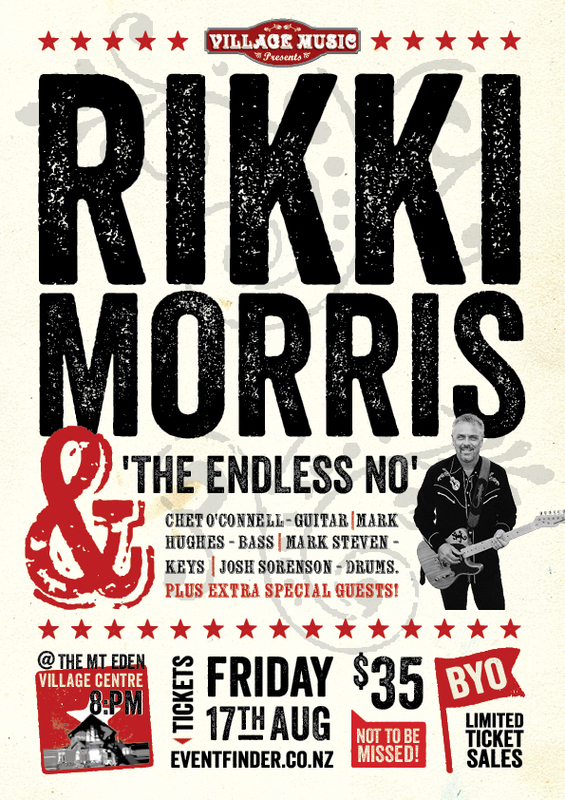 https://www.morrisound.co.nz/wp-content/uploads/2015/01/logo1.png 0 0 Rikki Morris https://www.morrisound.co.nz/wp-content/uploads/2015/01/logo1.png Rikki Morris2018-07-17 17:13:042018-07-17 17:52:50I'm playing an 'originals' show! © Copyright - Morrisound. All rights reserved.